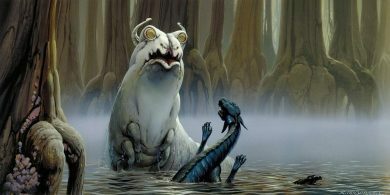 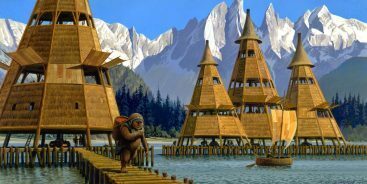 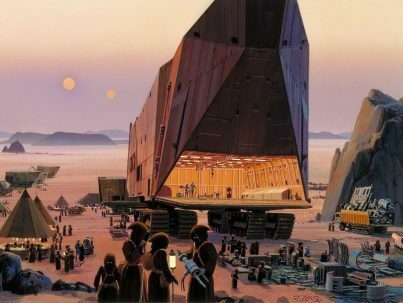 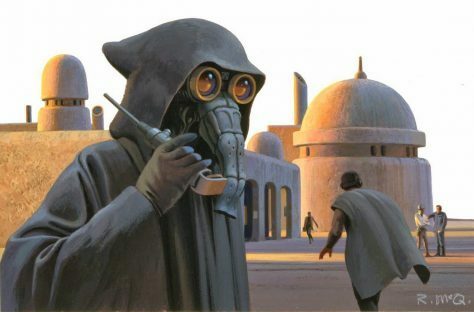 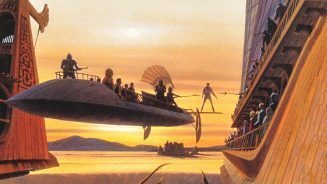 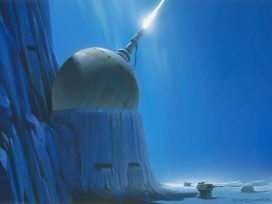 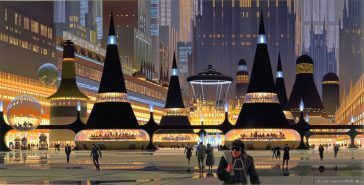 Ralph Angus McQuarrie was an American conceptual designer and illustrator. 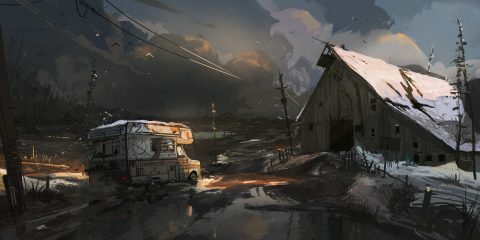 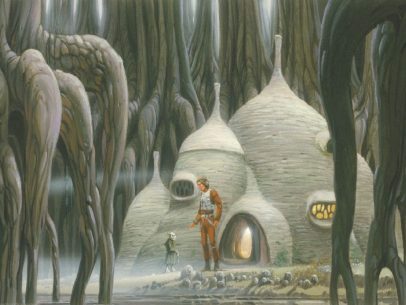 Impressed with his work, director George Lucas met with him to discuss his plans for a space-fantasy film. 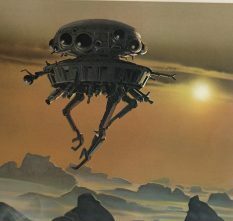 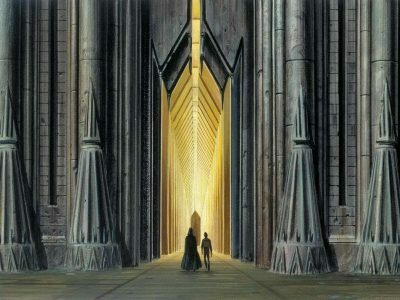 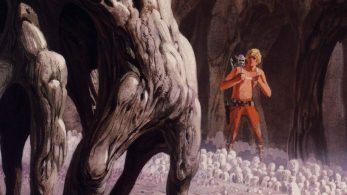 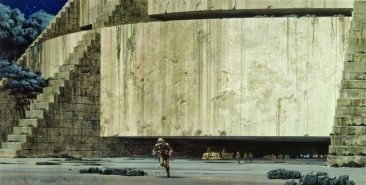 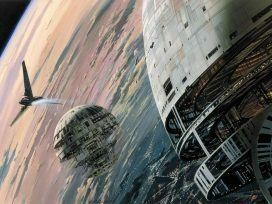 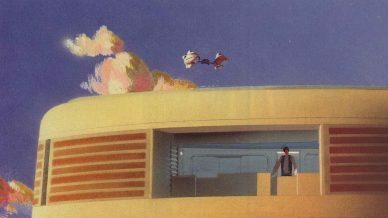 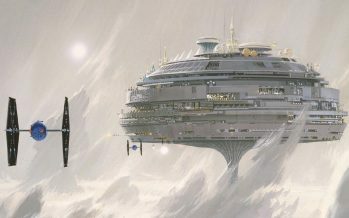 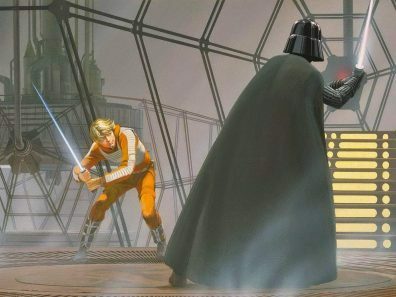 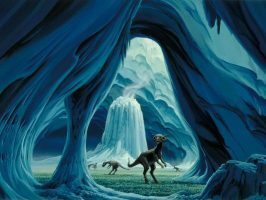 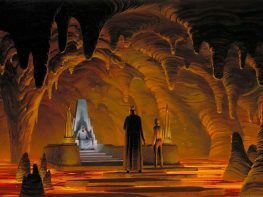 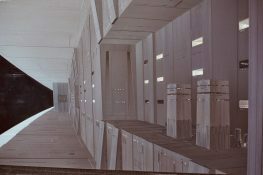 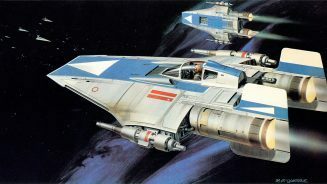 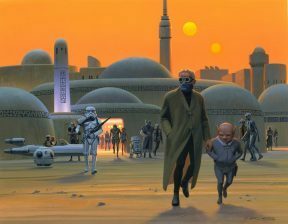 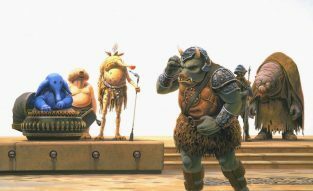 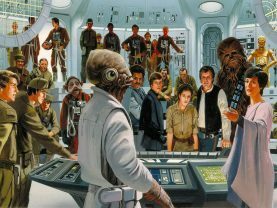 Several years later, in 1975, Lucas commissioned McQuarrie to illustrate several scenes from the script of the film, Star Wars. 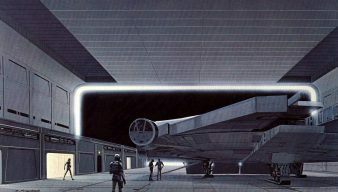 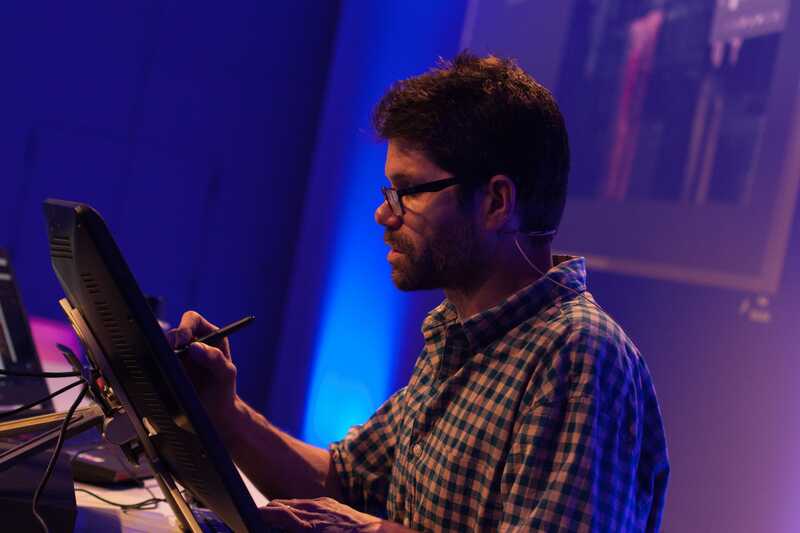 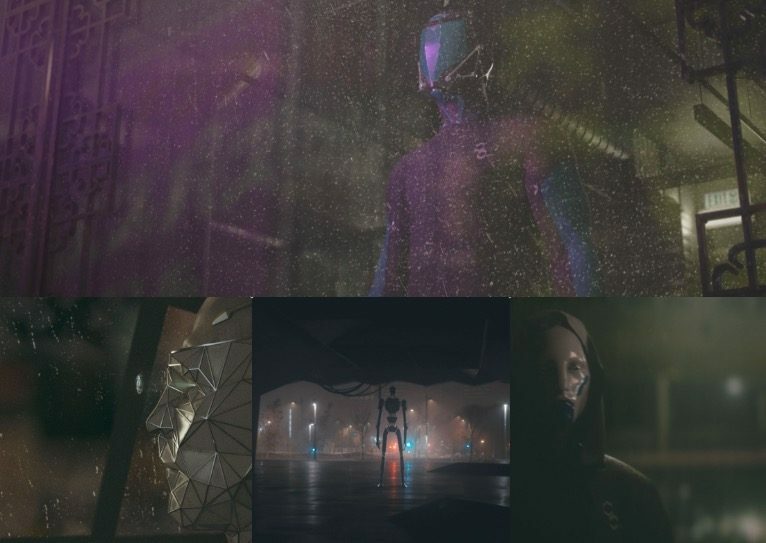 McQuarrie designed many of the film’s characters, including Darth Vader,Chewbacca, R2-D2 and C-3PO and drew many concepts for the film’s sets.It was McQuarrie who suggested that Vader wear a breathing apparatus.